Made in Abyss ( メイドインアビス) is a Japanese manga series with an anime and recent film adaptation that released in theaters in Japan with two parts. Part 1 released 1/4/2019 & Part 2 released 1/18/2019! 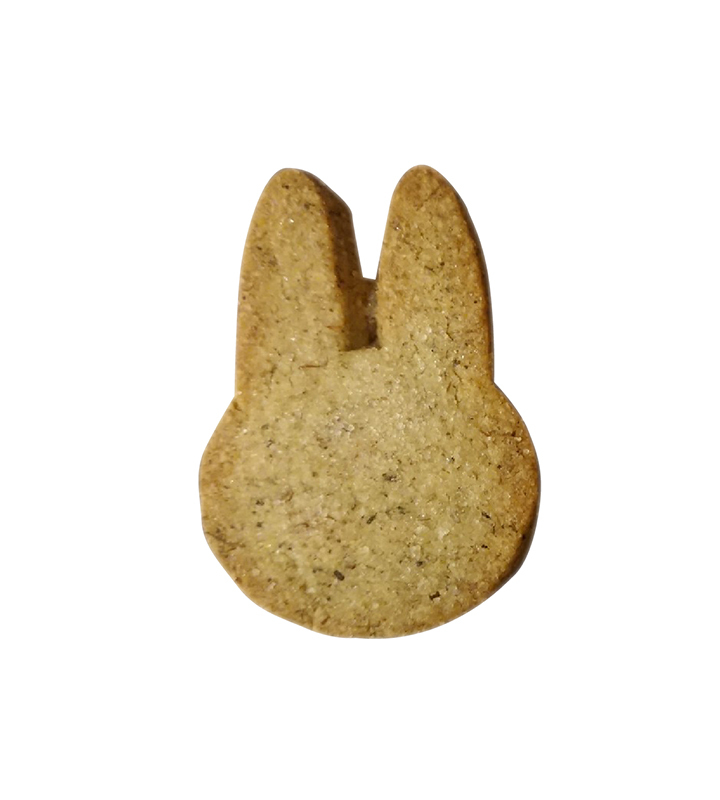 Shop ベーカリー兎座LEPUS情報 is a bakery in Tokyo Japan that features bunny shaped baked goods. In commemoration a limited-time collaboration [メイドインアビス×兎座LEPUS 兎座ナナチ] will be held from 1/18/19 - 3/17/19. 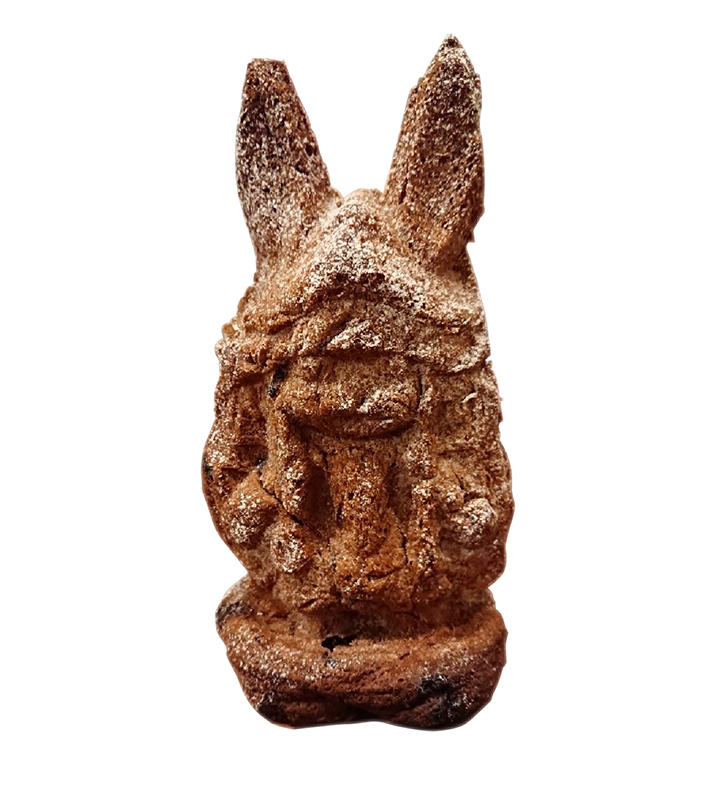 During this timeframe visitors can purchase special collaboration baked goods & merchandise from the bakery! 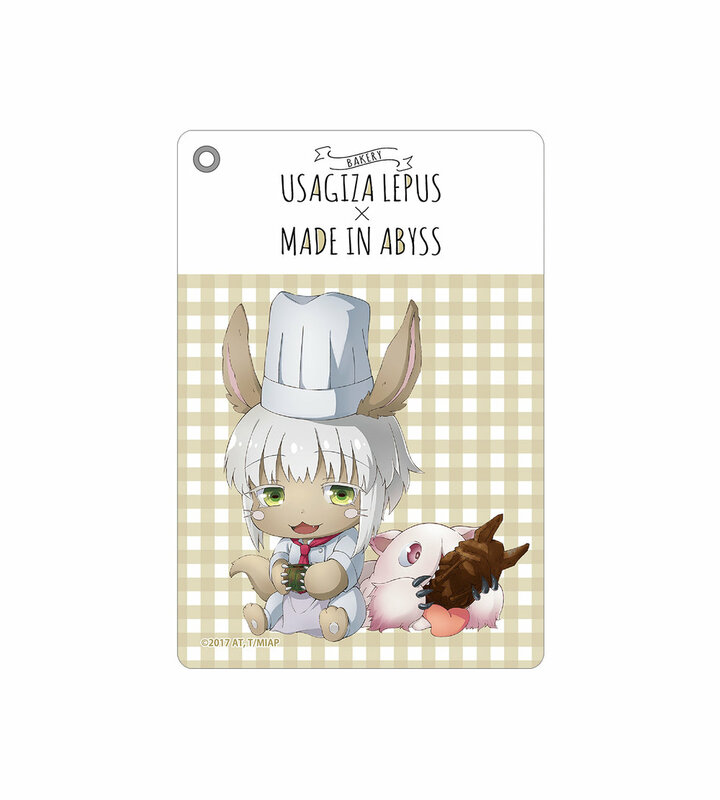 There will also be Made in Abyss x 兎座LEPUS collaboration merchandise sold at AMNIBUS STORE separate from the bakery. Both shops are nearby each other! It’s only about an 5-10 minute walk between both shops! During this event there will also be a stamp rally for customers as an incentive to visit both shops! 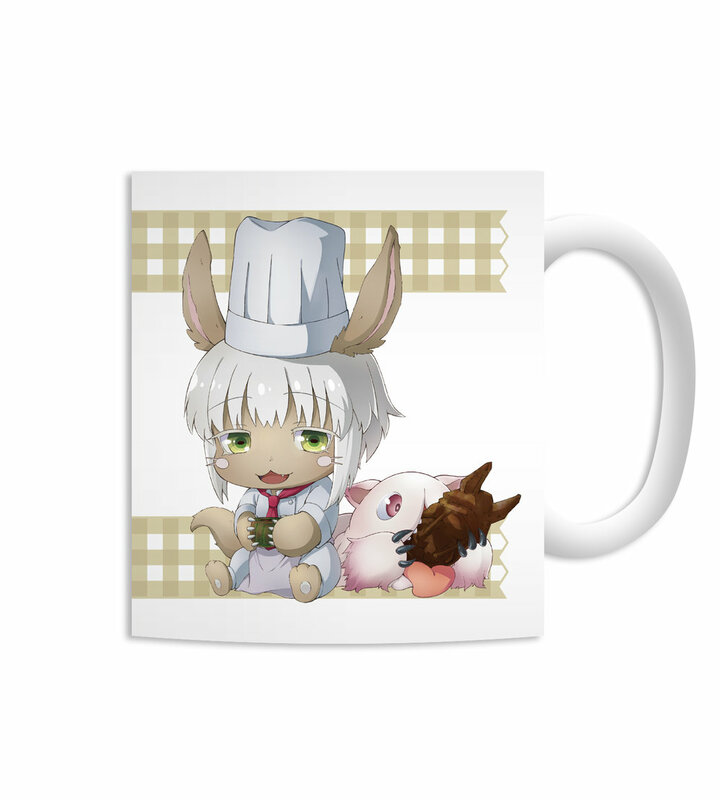 Exclusive Made in Abyss collaboration baked goods & merchandise being sold at the bakery. 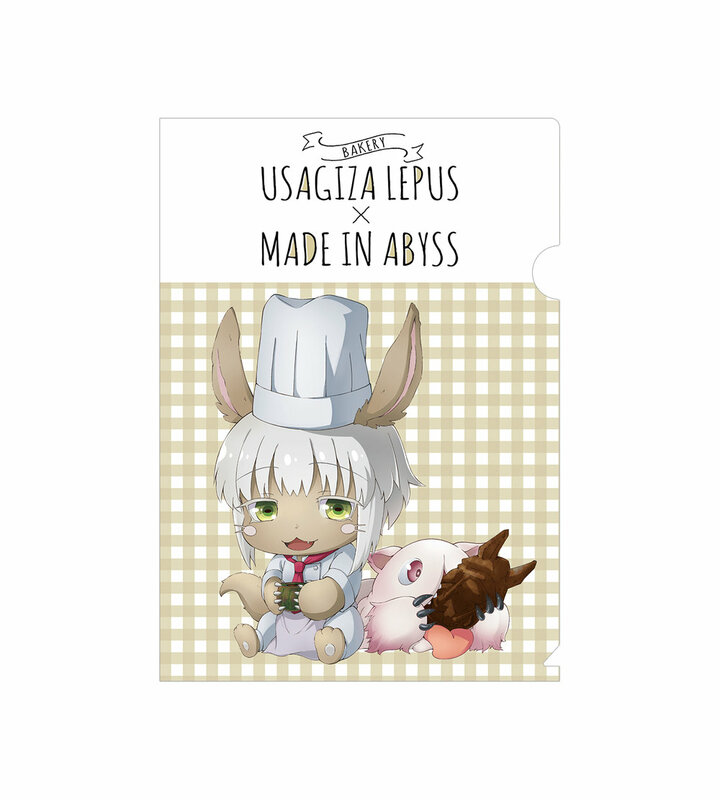 Exclusive Made in Abyss collaboration merchandise being sold with AMNIBUS STORE. During the collaboration event a stamp rally will be held between 1/18 - 2/14! If you complete the stamp rally you will receive an original postcard! If you purchase goods that equal ¥1,080(tax incl.) 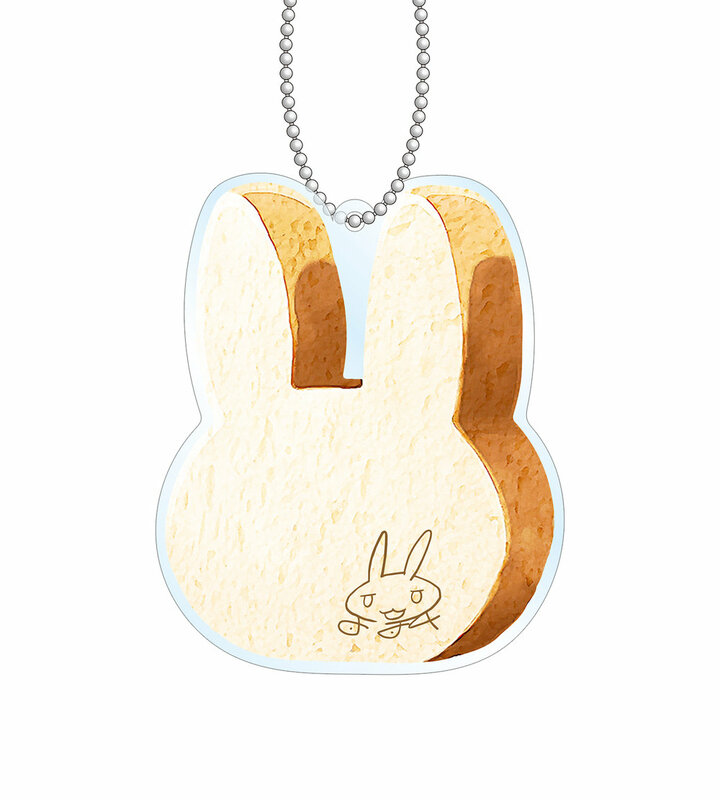 at either AMNIBUS STORE or 兎座LEPUS you will receive a stamp. Gather 1 stamp from both stores and you will receive an original postcard (1 of 3 designs at random). Exchange with postcard is only available at AMNIBUS STORE. It can not be exchanged at 兎座LEPUS bakery, so please be careful. Postcards will only be given out while supplies last. Disclaimer: Dates, times, locations, café rules & other information involving limited time events are subject to change at anytime. Please carefully review the official event website for the most up to date information before visiting! Dango News is not affiliated with or sponsored by any event shown here. All copyright belongs to the respective owners.